Grids & Guides. 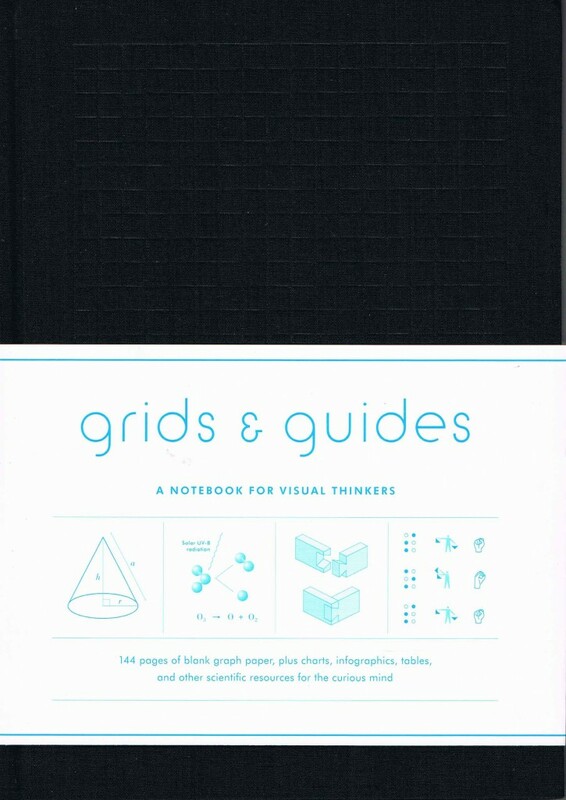 A Notebook for Visual Thinkers. Featuring eight visually-stunning, imminently use-able graph paper designs repeating throughout the book and interspersed with engaging collections of info-graphics, charts and scientific curios to inform, delight and inspire. This journal is a must for anyone that needs to think in diagrams and patterns and also a great gift. NY, 2014, 21cm x 22cm, 160pp, hardback.